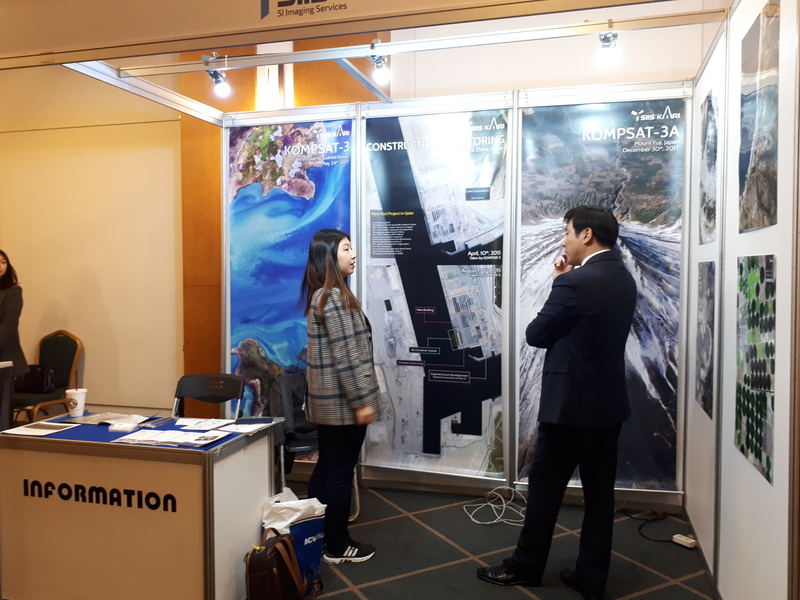 Geospatial Information Congress in China. KARI(Korea Aerospace Research Institute) has been releasing KOMPSAT Imagery Quality Report since May, 2016. We have been sharing reports on our website and newsletter every other month. The report of July and August 2018 shows information of KOMPSAT-5. It includes location accuracy, ground resolution, etc. The location accuracy of KOMPSAT satellites have improved a lot from the designed specification. Nouadhibou in Mauritania is the second largest city in Mauritania. 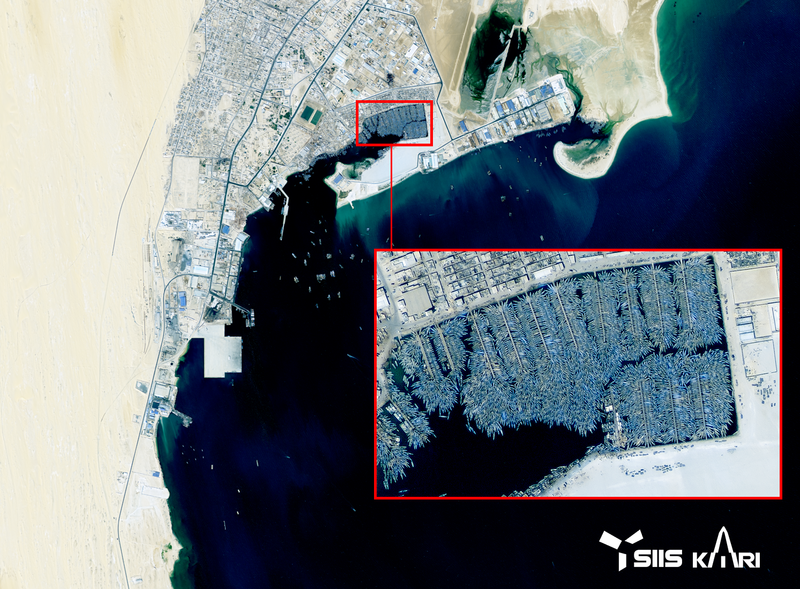 KOMPSAT-3A captured this imagery of ship graveyard in Nouadhibou which is full of over 300 rotting ships. Its local economy was based in fishing and trade, but the location on the peninsula proved ideal for shipping trade.